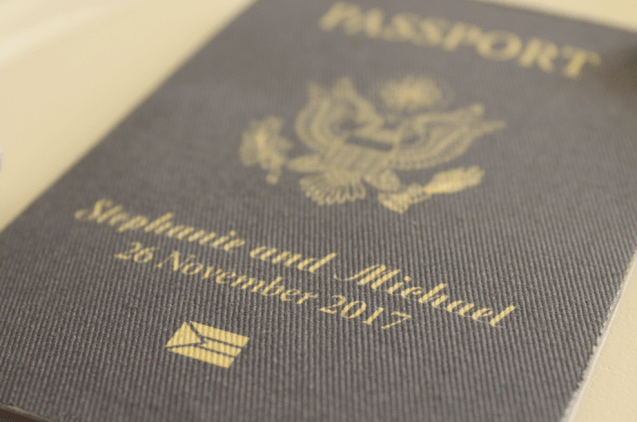 Passport wedding invitation created by RentALL Affairs. Hawaii offers a memorable destination wedding because it is one of the most gorgeous places on Earth! Hawaii is a popular location for couples because it is surrounded by romantic waterfalls, a lagoon and lush landscaping. Hawaii is ranked #1 for Destination Weddings according to Escapehere.com. Jamaica is a hot spot for Couples to tie the knot. Jamaica offers lavish beaches, waterfalls and mountains to explore. Jamaica also has more all-inclusive resorts than any other island in the Caribbean. Jamaica, along with Costa Rica, are mentioned on U.S. News’ Most Affordable Destination Wedding Locations. Sandals Resorts is a popular resort for destination weddings due to its vast amount of properties in Jamaica. They make wedding planning from a distance easy. Regions like Capetown and Johannesburg are popular amongst couples who want to make sure their wedding is adventurous! A South African destination wedding would of course incur a large expense for the couple and its guests, but it will definitely be and event remembered! South Africa weddings bring you close to so many experiences: luxurious vineyards, crocodile-filled rivers, seemingly edge-of-the-earth beaches dotted with penguins, and much more. One thing is for sure, your camera (and wedding album) will be happy for years to come. With an abundance of gorgeous places to choose from, don't forget to factor in the loved ones you will want standing by your side. Timing and expenses can play a big role on guest attendance for a desitnation wedding. 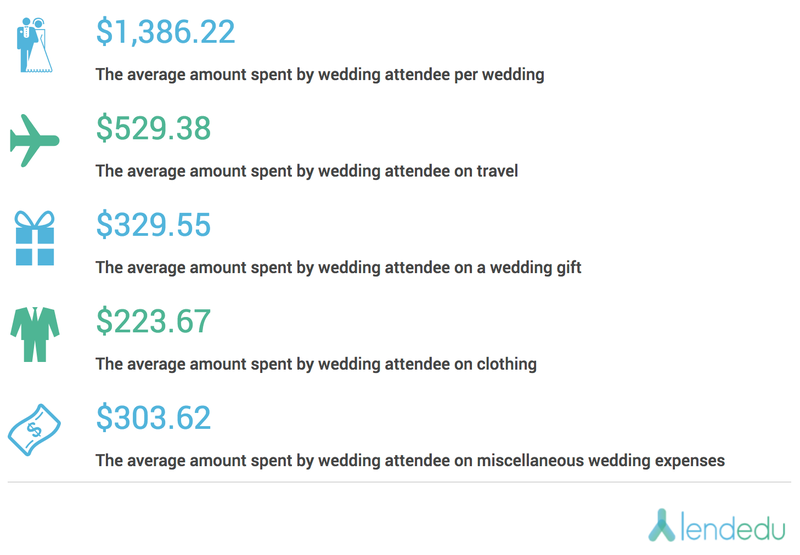 According to a poll conducted by LendEDU, $1,386.22 is the average amount spent per guest attending a wedding. Check out LendEDU for more information and infographs regarding desitination weddings and your guests.